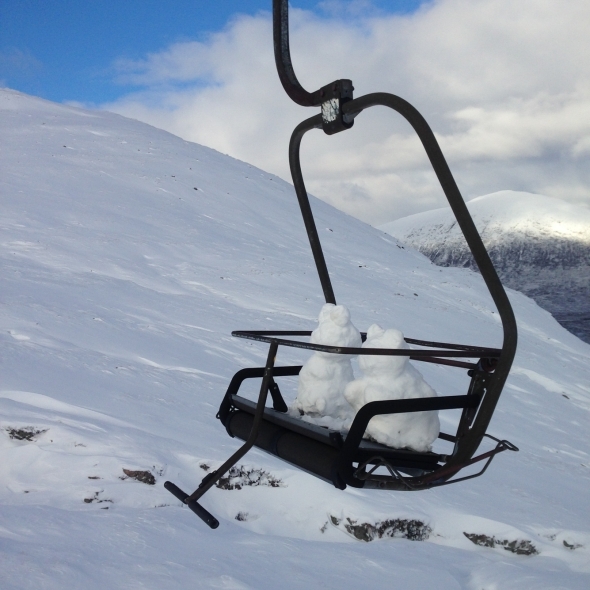 Awesome snowsports at Glencoe Mountain. 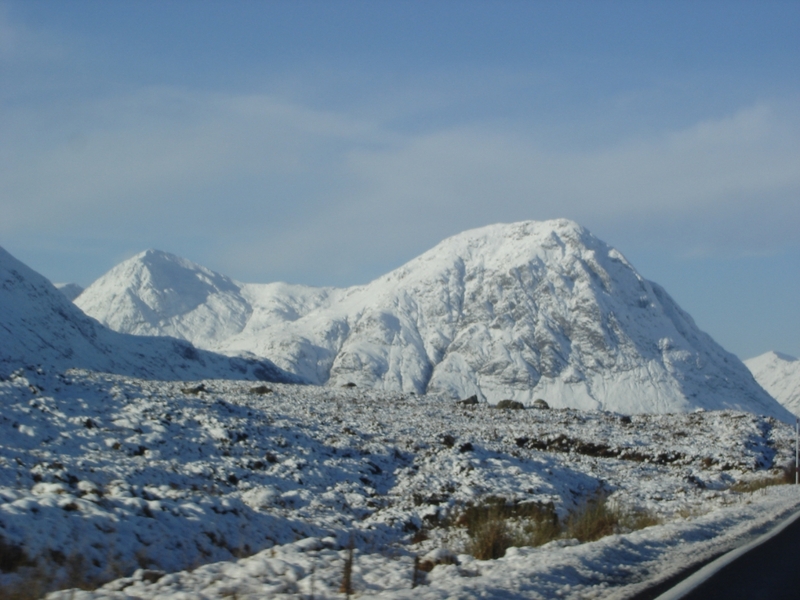 Glencoe boasts Scotland’s oldest and best (yes, we are biased!) 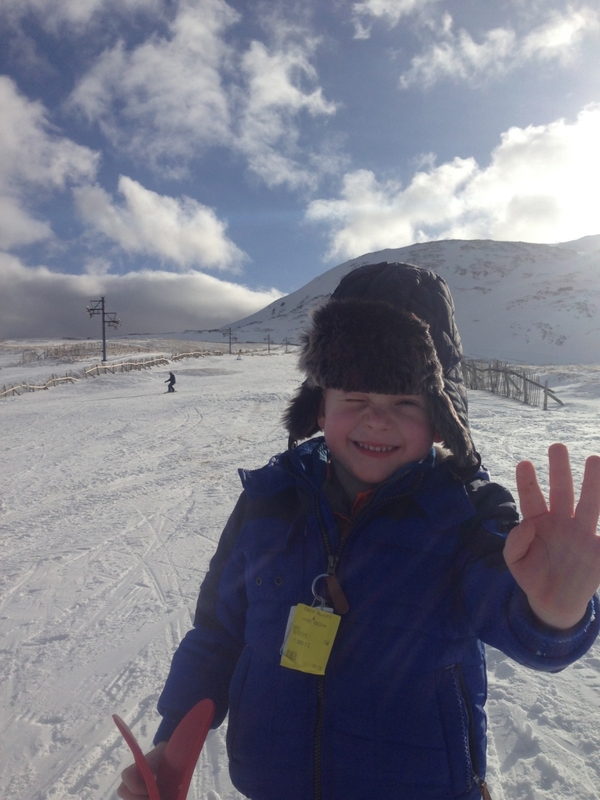 ski resort at Glencoe Mountain and we are lucky to be situated less than 15 minutes drive away. 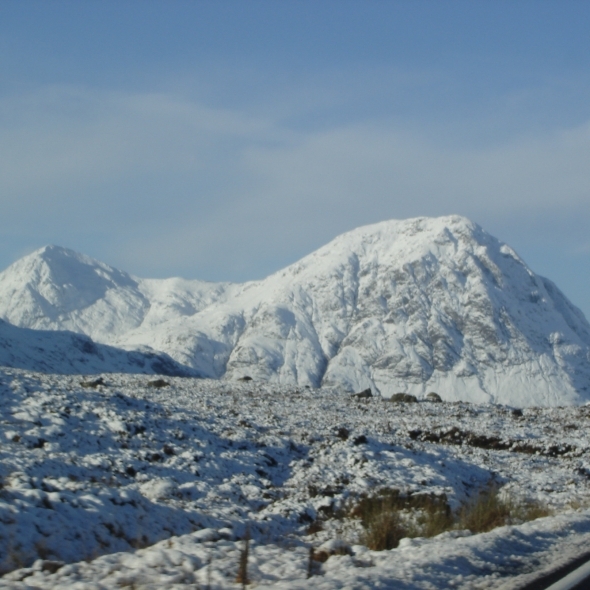 Citylink buses run from Glencoe Village to the Ski centre road end several times a day or you could prebook a local taxi if travelling by public transport. 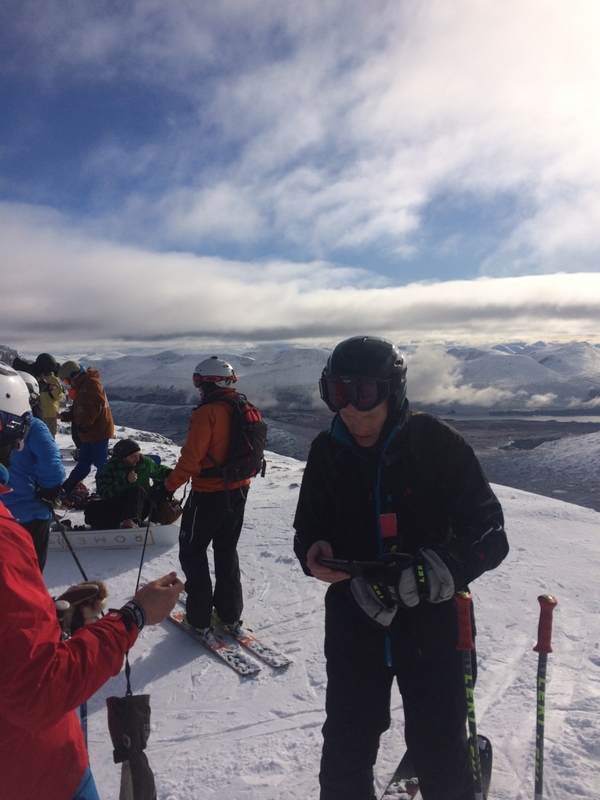 On the right day the skiing, snowboarding and views are unparalleled and with equipment hire, tuition and a great café too they have everything you need. 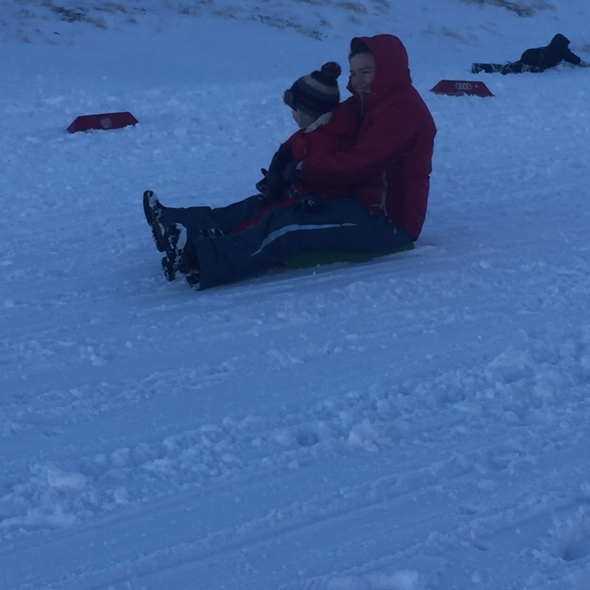 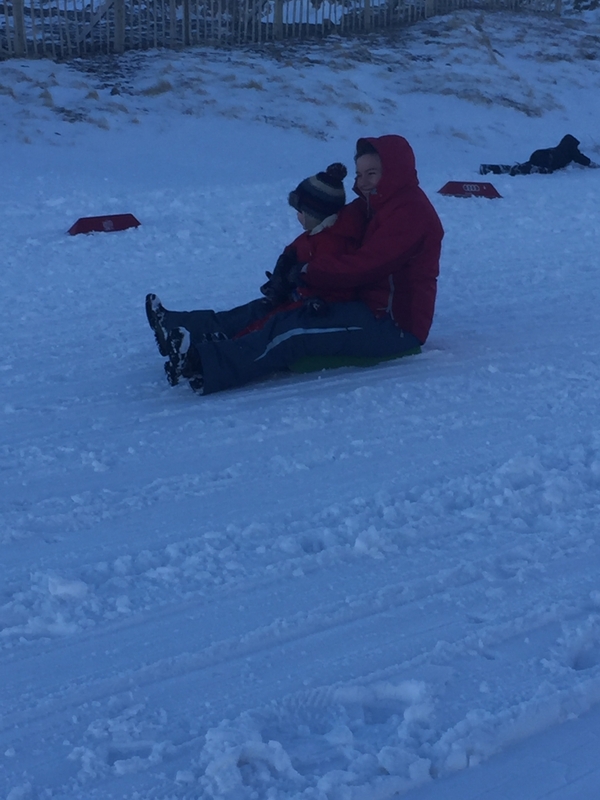 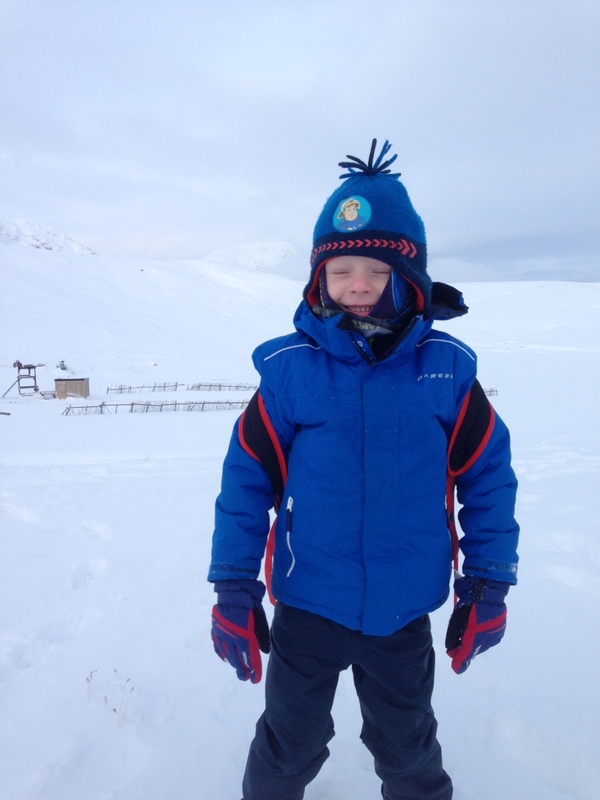 Families will love the sledging (free sledges available!). 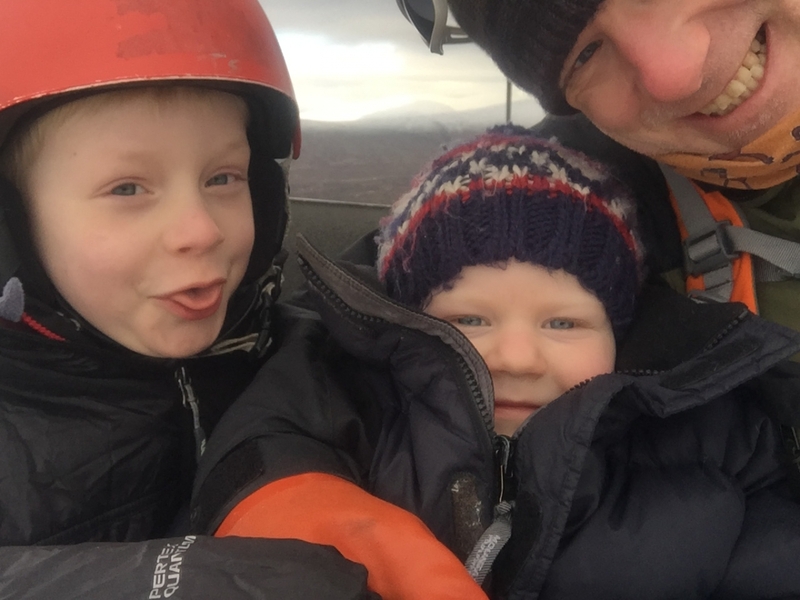 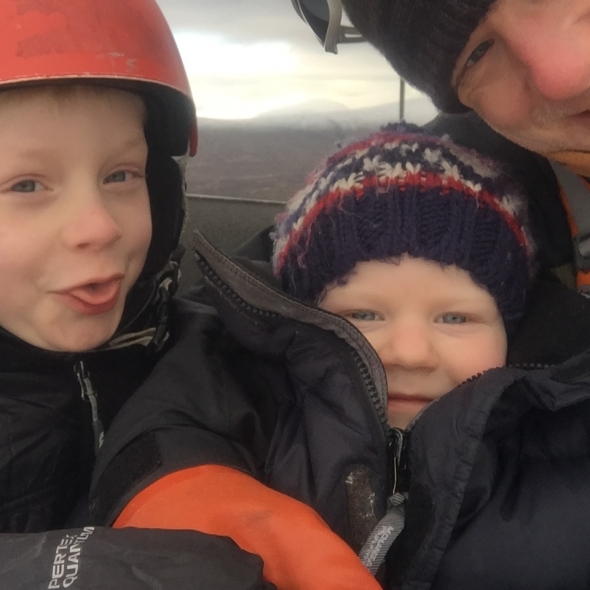 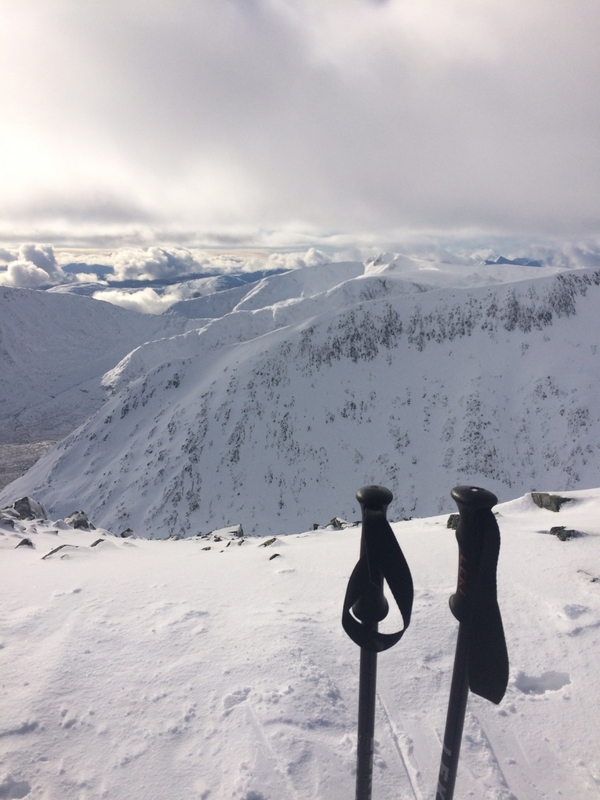 Nevis Range, Fort William, is a 40 minute drive and provides Scotland’s only gondola uplift, cafes, equipment hire and tuition too. 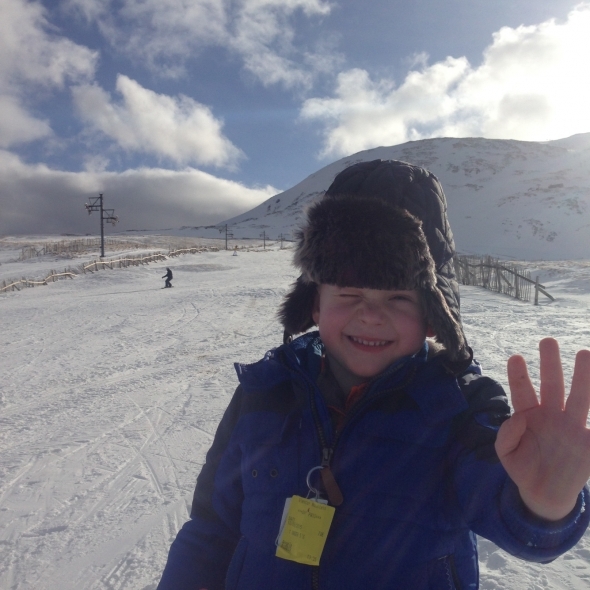 Skiers and snowboarders are equally welcome. 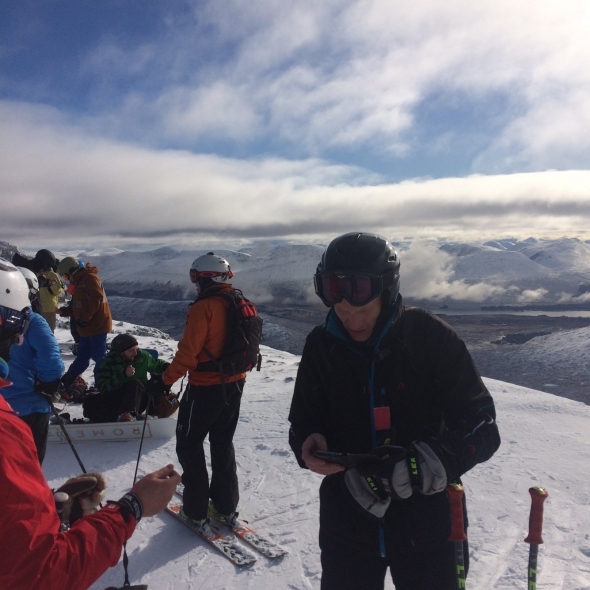 Both resorts offer something for everyone from beginners to advanced and the tuition, day pass and equipment hire packages can be very attractive. 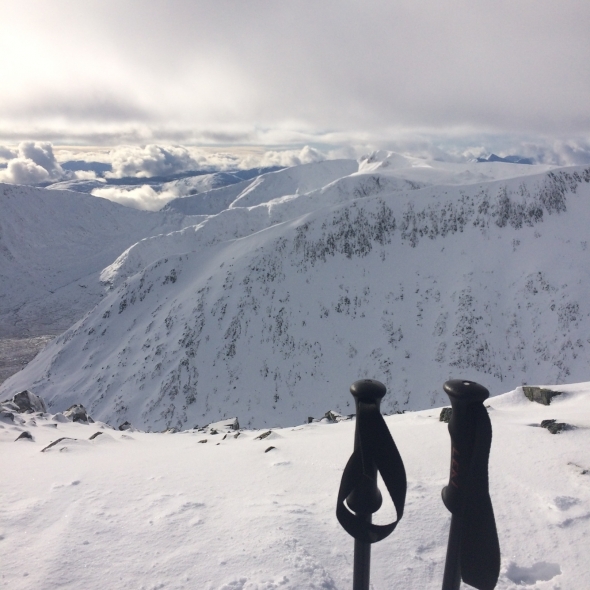 Skiing can start as early as December and finish as late as May – check the individual resort or Ski Scotland websites for more up to date and accurate information. 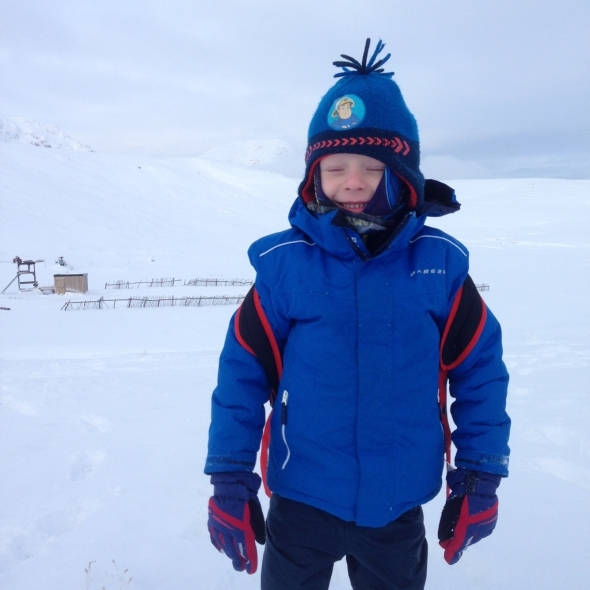 We have a fantastic drying room on-site which you can use to dry your belongings, and you are free to store your ski’s and snowboards in there too. 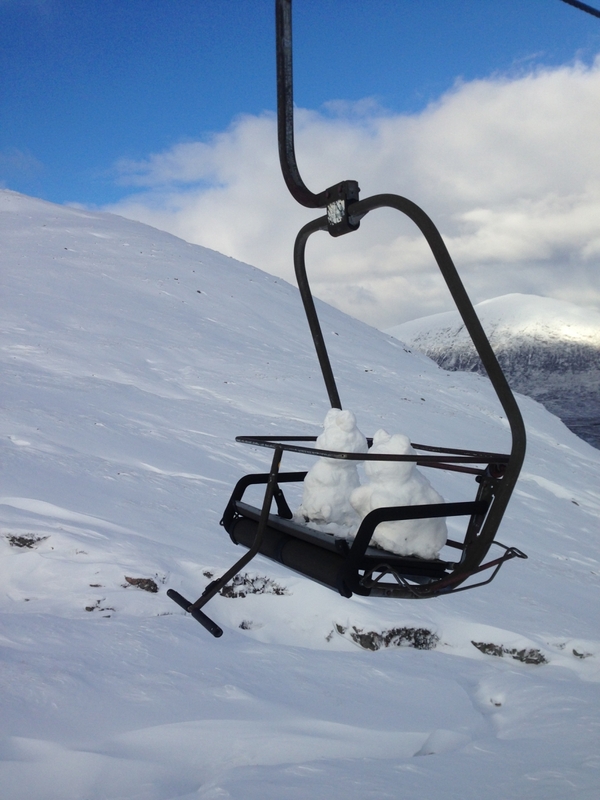 Download our snowsports pdf here.